Muzooka has teamed with Gracenote. 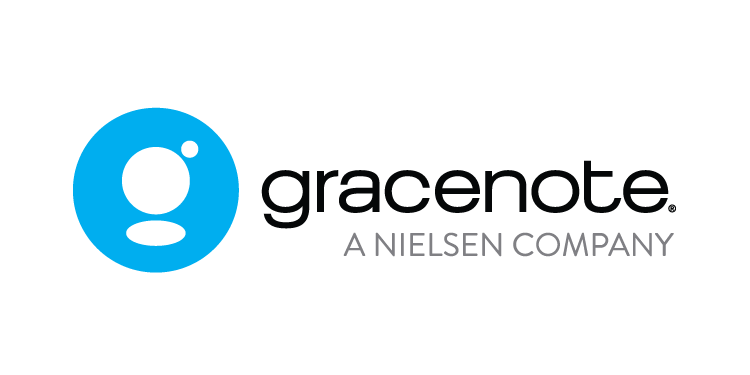 Gracenote is known around the world as the leading provider of music metadata. It's deep descriptive information about artists and tracks helps fans easily search for, discover and connect to the music they love across the world’s most popular music platforms, consumer electronics devices and automotive systems. Muzooka is now delivering artist assets to Gracenote. Which means when an artist or manager updates a photo on the Muzooka platform, that photo will be made available to Gracenote for inclusion across their client platforms and devices.